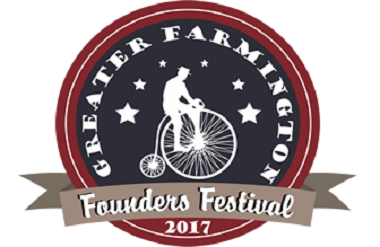 The Greater Farmington Area Founders Festival has been a summer tradition with over a quarter of a million-people attending each year. Guests enjoy a long weekend of music, food and fun activities geared for all ages. The festival will take place Thursday through Sunday in the heart of downtown Farmington and at Shiawassee Park July 20-23, 2017. This year our programming will include elements of Science, Technology, Engineering, Art and Math – STEAM! The STEAM will start rising from Shiawassee Park on Thursday and extend through to Friday and continue to rise in downtown Farmington on Saturday in the Kids Zone. The Ann Arbor Hands-On Museum and Mad Science Detroit will host some cool experiments for all to enjoy.